Experts agree: Reforesting our planet is one of the great ecological challenges of the 21st century. It is essential to meeting climate targets, the only route to heading off the extinction crisis, and almost certainly the best way of maintaining the planet’s rainfall. …The good news is that, even as deforestation continues in many countries, reforestation is under way in many others. From India to Ethiopia, and China to Costa Rica, there are more trees today than there were 30 years ago. …But what kind of forests are they? A damning assessment published in the journal Naturebrought is bad news. 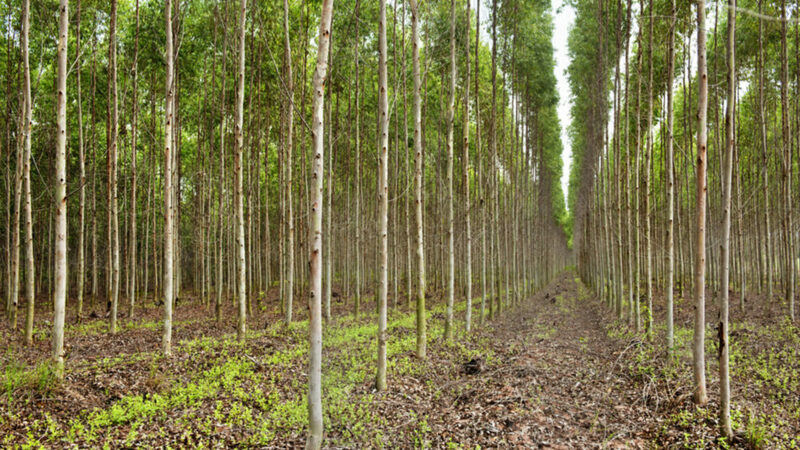 Forest researchers… discovered that 45 percent of promised new forests will be monoculture plantations of fast-growing trees like acacia and eucalyptus, usually destined for harvesting in double-quick time to make pulp for paper.